Westfield's bustling town center features many great restaurants, shops and it's own movie theater. The Westfield Train Station provides access to Newark/New York City and close proximity to major highways providing access to New York City/Newark and the Jersey Shore as well. 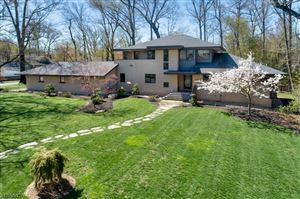 If you are looking for a home in Westfield, NJ under $500,000 or above $500,000 we can help!